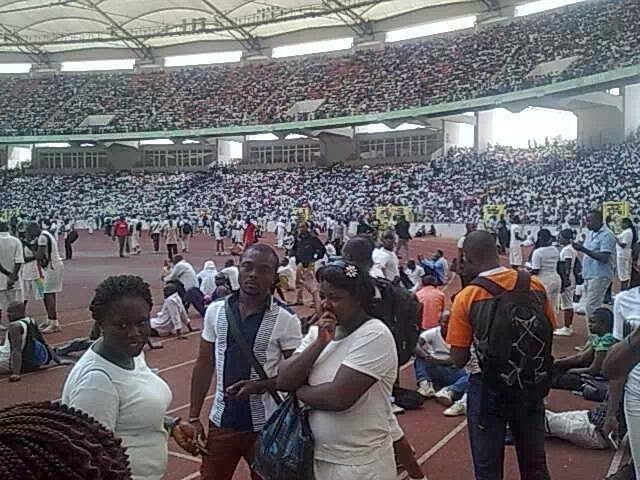 The case challenges the immigration job interviews of March 15, 2014 across Nigeria in which 19 citizens including pregnant women died and many others injured in their bid to get recruited into the Nigerian Immigration Service. We are hopeful that this legal action will send the right message to the authorities and the citizenry about accountability and the right value of lives of Nigerian citizens. Under the auspices of S4C’s Alliance for Justice Program (AJP). 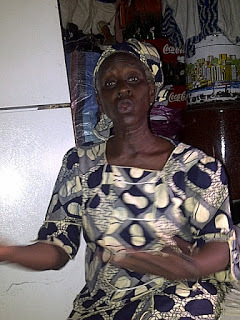 S4C secured the release of 20 year old Ms. Mary Egana on February 6, 2012, after she had languished in the detention facility of the Special Anti-Robbery Squad, (SARS) Ikeja, Lagos for 26 days. Mary was arrested in January 2012 during a January 2012 police raid on the home of her boyfriend who was alleged to have participated in a robbery incident. Beginning from January 2012, S4C has been representing 60 year old Mrs. Elizabeth Farimade, whose 34 year old fashion designer daughter, Martha, was murdered by her jealous boyfriend, Adeola Agborin on January 6, 2012. The death certificate and autopsy revealed that the deceased died of asphyxia and fracture-dislocation of the cervical vertebrae. Helped by S4C’s sustained engagement with state prosecution directorate and vigilant legal representation, a December 2012 legal advice issued by the Lagos State Directorate for Public Prosecution (DPP) established a prima facie case of murder. Based on that DPP’s directive, the accused is currently standing trial for murder before the Lagos High Court. AJP views the law as an essential and powerful instrument for reducing violence against women and girls, and in actualizing the poor’s continuing struggle for human rights and social justice. It builds alliances with vibrant law firms and private legal practitioners committed to promoting respect for human rights and sustainable human development.